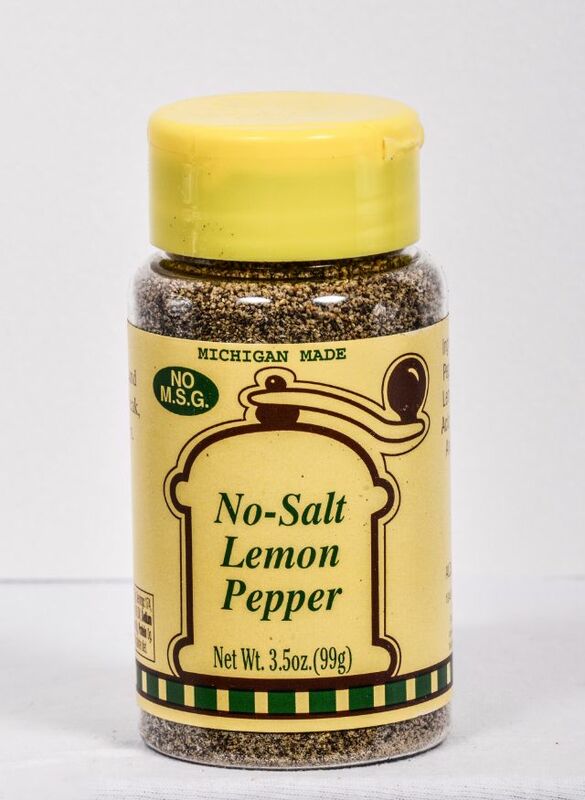 A “tangy” Lemon Pepper with no salt! Great for anyone who wants lots of flavor without the extra salt. Great on any type of fish, chicken or pork. Black Pepper, Dextrose, Lemon Peel, Citric Acid, Oil of Lemon, and Dehydrated Garlic.